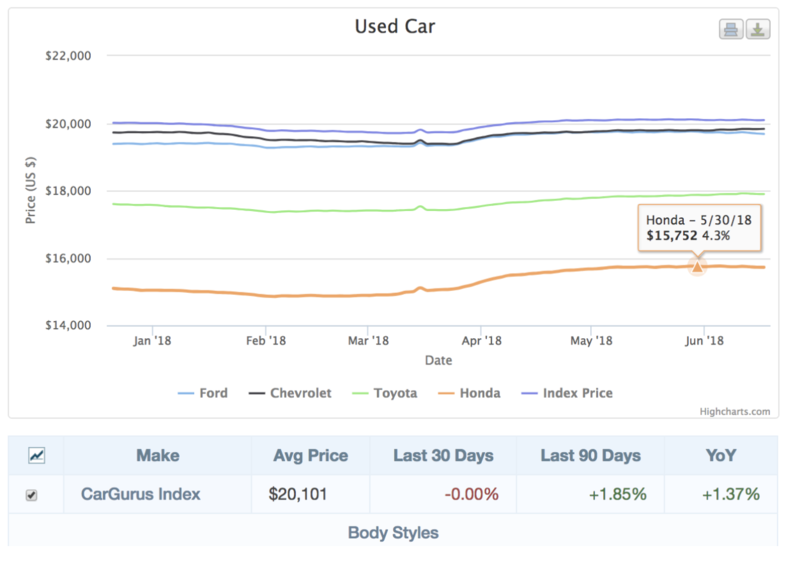 Price and plan inventory using data from millions of used cars to identify seasonal trends, look up average prices, and find out which makes and models best hold their value over time. These customizable templates help dealers get the best responses from leads by tailoring their email communication. 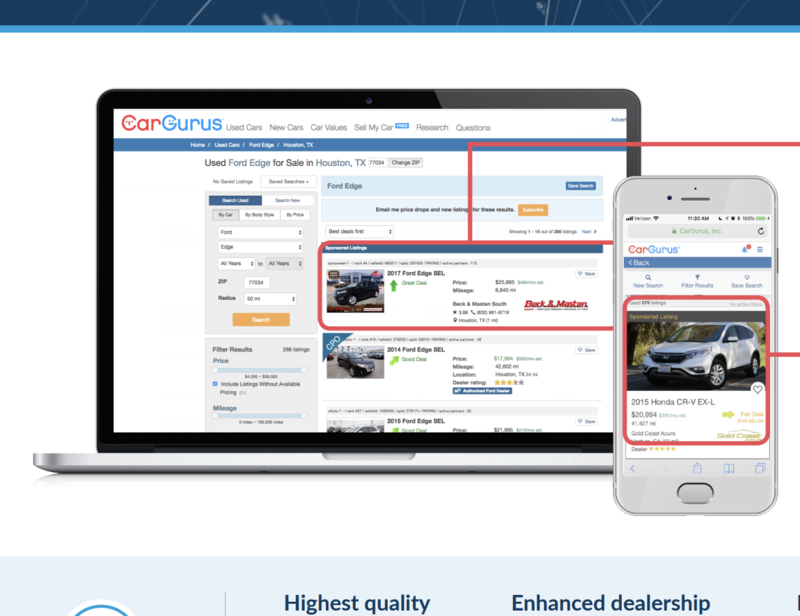 Great technology, transparency, and dedication to helping our dealers has made CarGurus the most visited and used automotive marketplace in the US by many key measures. Easily find the right price for your vehicle using the new rainbow slider on the Pricing Tool. 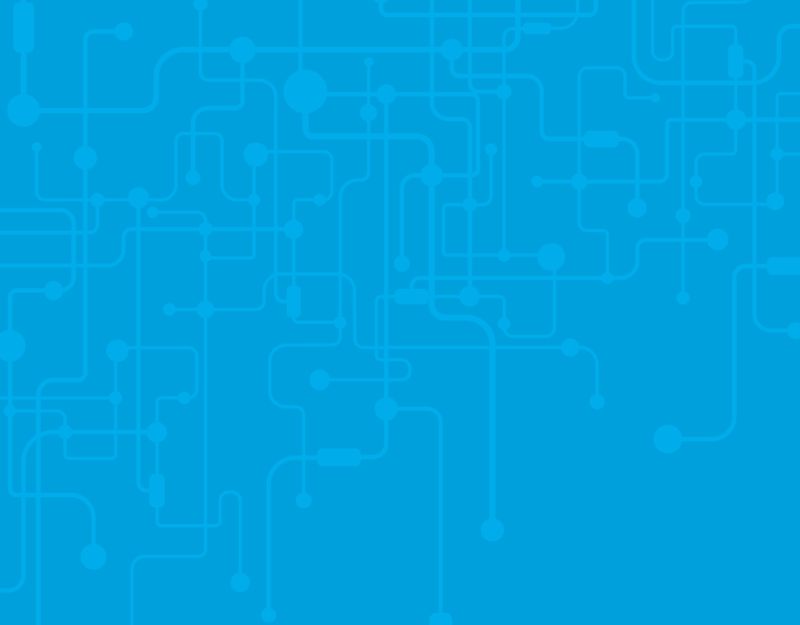 We released research, testimonials, templates, and more – and these were your favorites. © 2019 CarGurus, Inc., All Rights Reserved. Your email is safe with us. 1-Google Analytics (internal data), Q1-Q3 2018 For each of our websites, we define a monthly unique user as an individual who has visited such website within a calendar month, based on data as measured by Google Analytics. We calculate average monthly unique users as the sum of the monthly unique users in a given period, divided by the number of months in that period. We count a unique user the first time a computer or mobile device with a unique device identifier accesses a website during a calendar month. If an individual accesses a website using a different device within a given month, the first access by each such device is counted as a separate unique user. 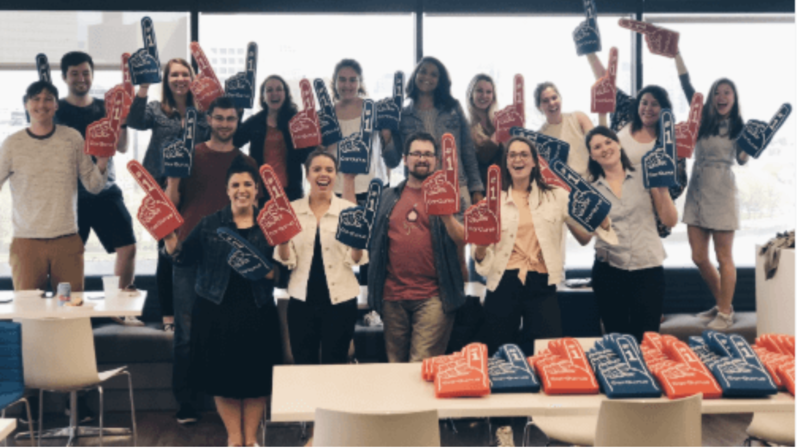 We define monthly sessions as the number of distinct visits to our websites that take place each month within a given time frame, as measured and defined by Google Analytics. We calculate average monthly sessions as the sum of the monthly sessions in a given period, divided by the number of months in that period. 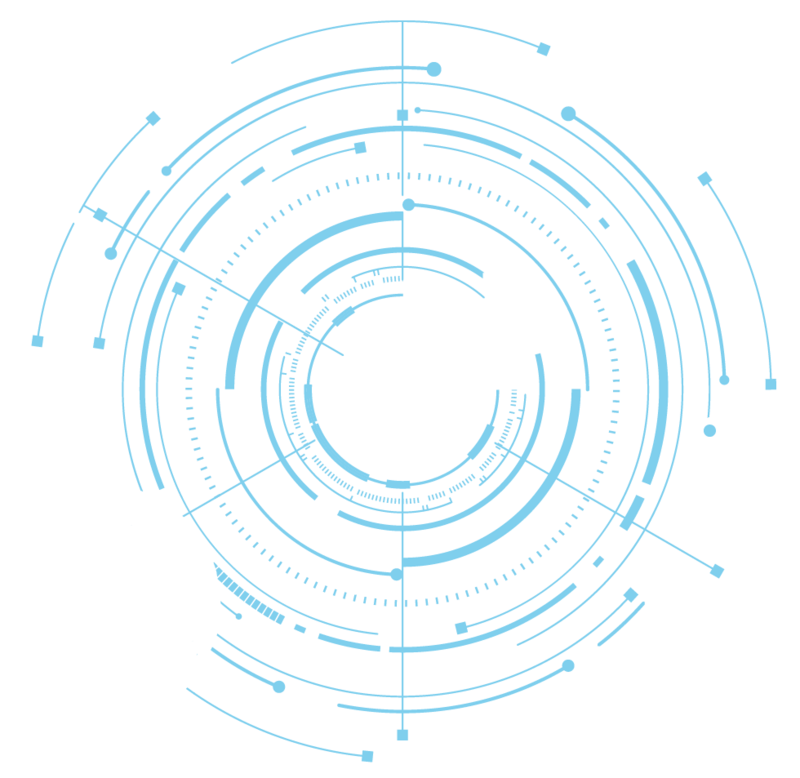 A session is defined as beginning with the first page view from a device and ending at the earliest of when a user closes their browser window, after 30 minutes of inactivity, or at midnight Eastern Time each night. 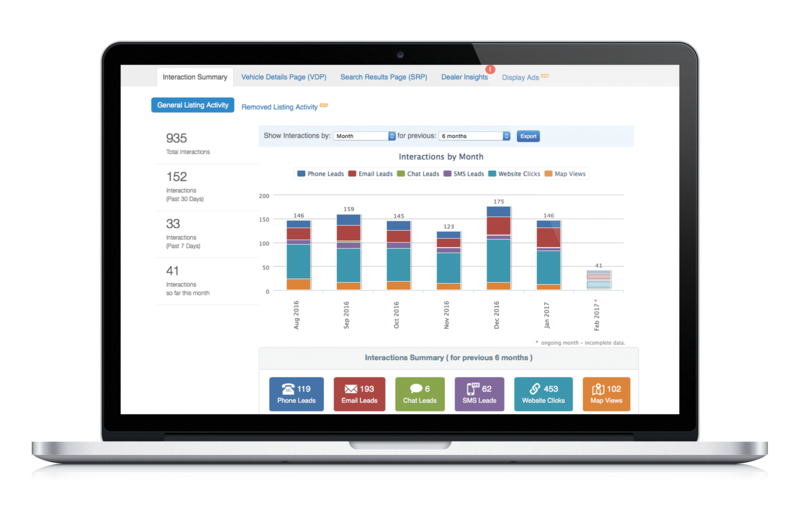 A session can be made up of multiple page views and visitor actions, such as performing a search, visiting vehicle detail pages, and connecting with a dealer. 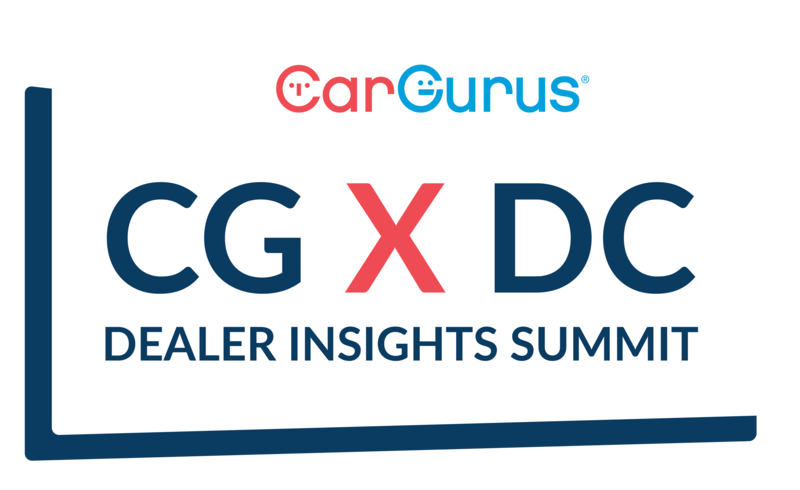 2-Dealer and connection data from internal CarGurus analysis, Q3 2018 We define a paying dealer as a dealer, based on a distinct associated inventory feed, that subscribes to our Enhanced or Featured Listing product at the end of a defined period. We continued to develop CarGurus products to enhance the dealer experience. 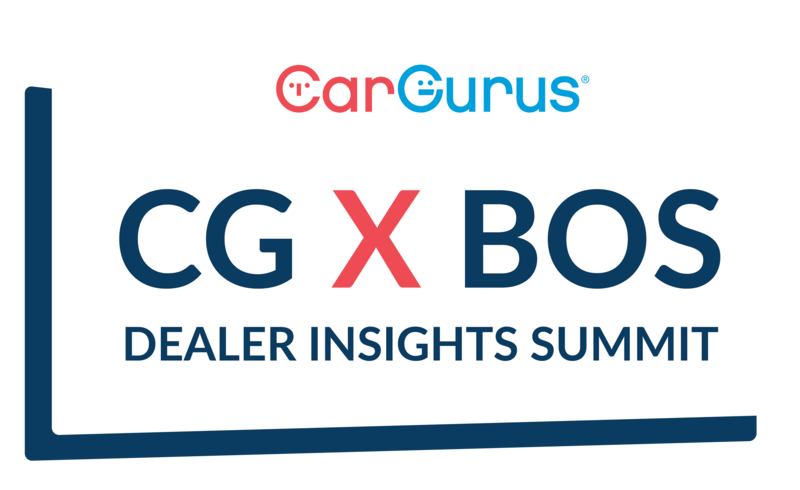 Throughout the year, we continued to grow and provide solutions to the 27,000 paying dealers on CarGurus, including 5,442 Top Rated Dealers and 554 Guru Board members. 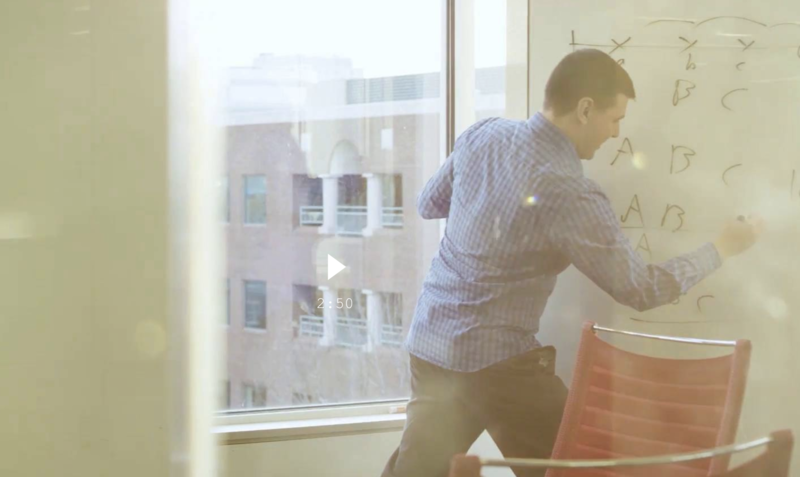 to bring our extensive research, best practices, and new insights straight from experts to you. Stay tuned in 2019 for your local CG X event! 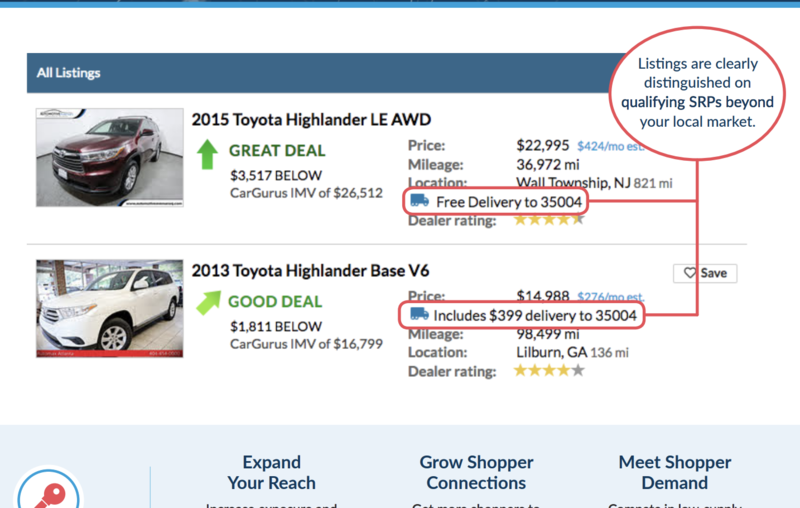 Understand how shoppers interact with your inventory on CarGurus through the new SRP Impressions metric on your Dealer Dashboard. To reach you, we held and attended events all over the country. Seize the #1 spot on search result pages with a premium branded listing for the highest quality brand exposure. Learn how Mack Bahri of Mack 1 Motors uses CarGurus tools to tackle the two biggest challenges he faces as a dealer: buying and pricing inventory. 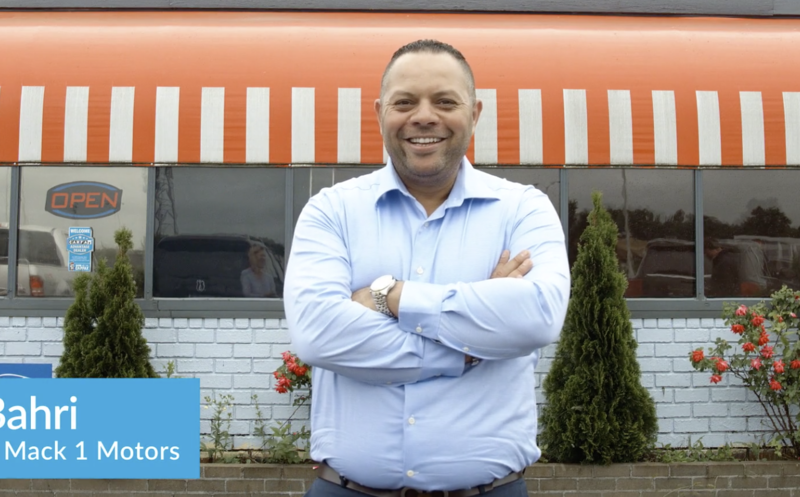 Learn key stats about today’s shoppers, their disconnected buying journey, and how CarGurus helps dealers connect with shoppers across stages, devices, demographics, and more. Attract high-quality engagements and website traffic through efficient, large-scale SEM campaigns created with our proven technology and extensive auto-specific data. 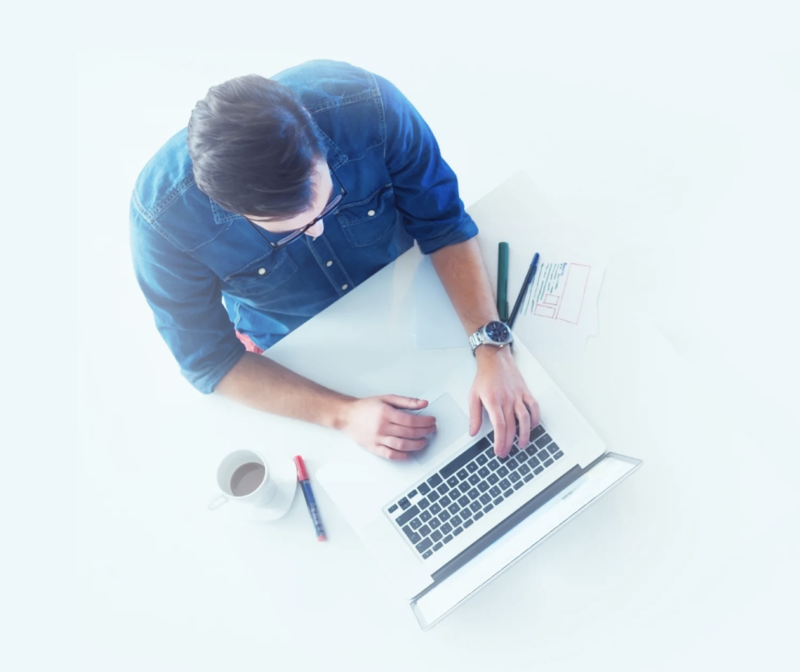 Walk through the basics of setting up Google Analytics and understanding reports, so dealers can access meaningful data on website traffic and marketing channel performance. Reach shoppers outside of your local market by showing your inventory on search result pages with few local matches. Attract high quality engagements and website traffic through efficient, large-scale SEM campaigns created with our proven technology and extensive auto-specific data. 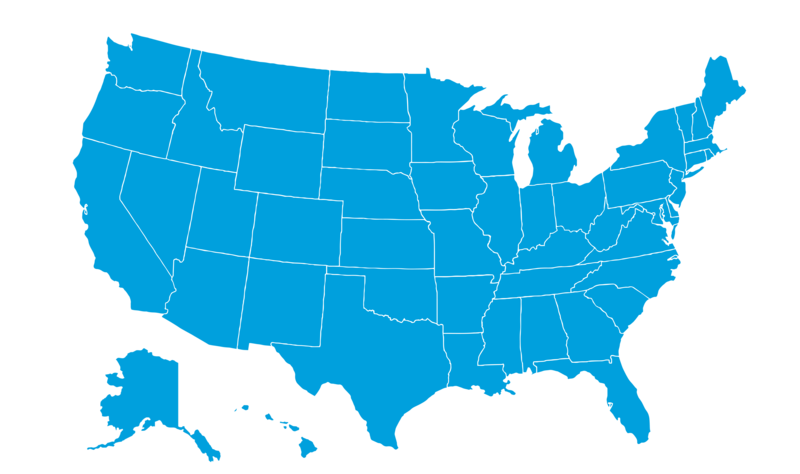 Have an idea for an event near you?